This is a cool product. 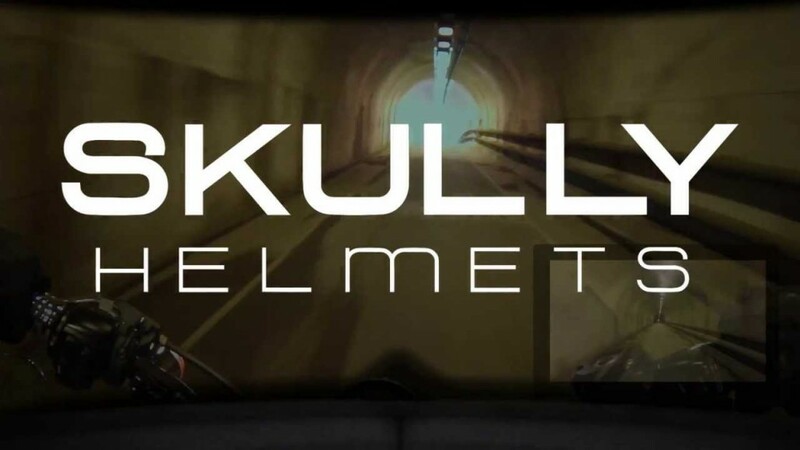 We are proud to have supported the Skully Helmets team in delivering it. The BayLibre team ported Android onto the Skully hardware platform.